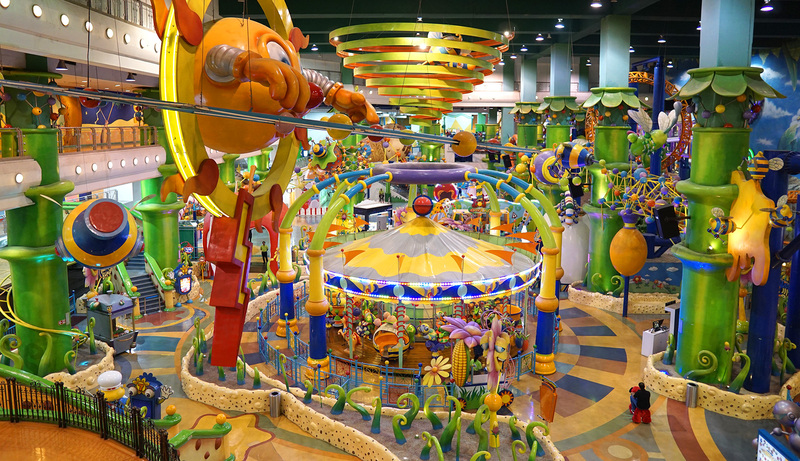 Berjaya Times Squares Theme Park is the largest indoor theme park offering thrilling rides and games for the whole family since 2003. 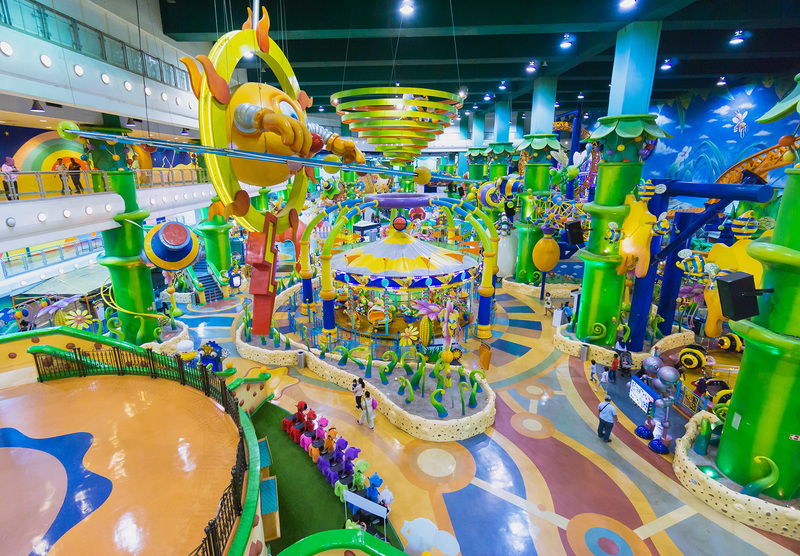 The gigantic indoor theme park, measuring 133,000 square feet, offers 2 exciting sections – Galaxy Station for the thrill seekers and Fantasy Garden for the young ones. Head on over to explore a galaxy of pure joy and excitement for an unforgettable family experience. 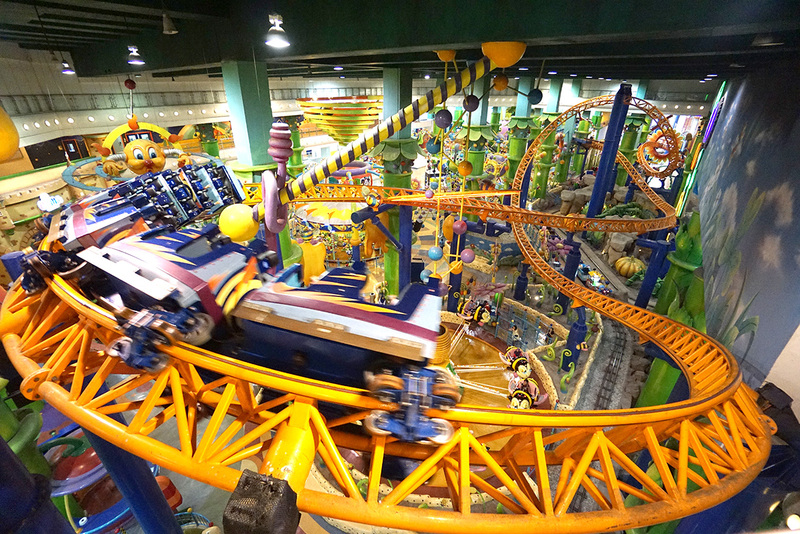 Berjaya Times Square Theme Park has been inducted into the Malaysia Book of Records as the First Largest Indoor Theme Park in Malaysia.